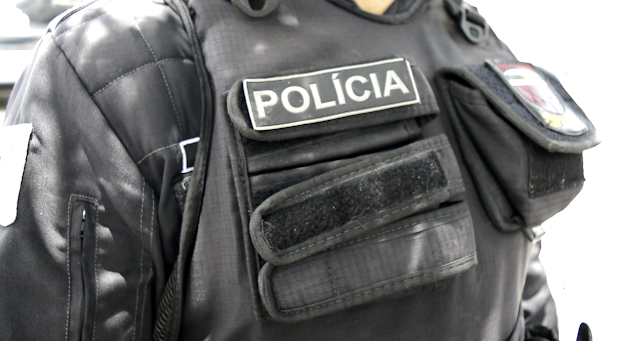 POLICIAIS MILITARES DE LAGOA NOVA FORAM ACIONADOS E CHEGARAM A TROCAR TIROS COM OS SUSPEITOS QUE FUGIRAM A PÉ ENTRANDO NA MATA. PELA DESCRIÇÃO OS ASSALTANTES PODEM SER DE LAGOA NOVA E A POLÍCIA JÁ TEM OS NOMES DE ALGUNS SUSPEITOS. AS DILIGÊNCIAS CONTINUAM E QUALQUER NOVIDADE ANUNCIAREMOS AQUI NO BLOG.